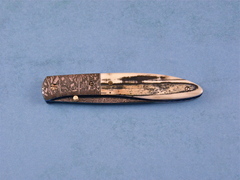 A very nice little knife by Don Hanson III. 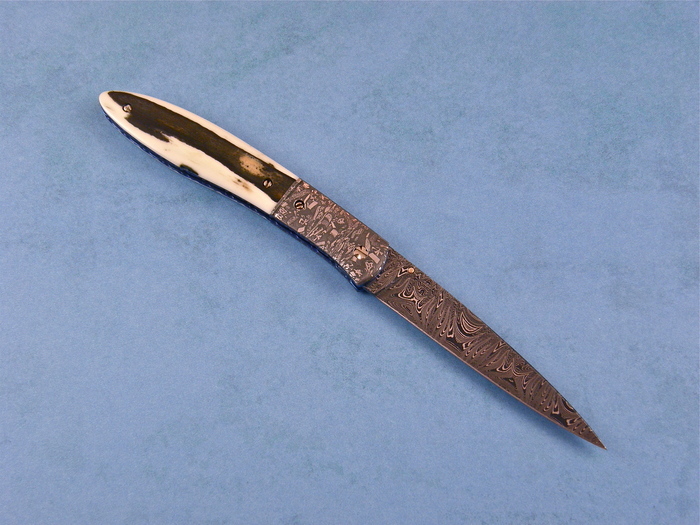 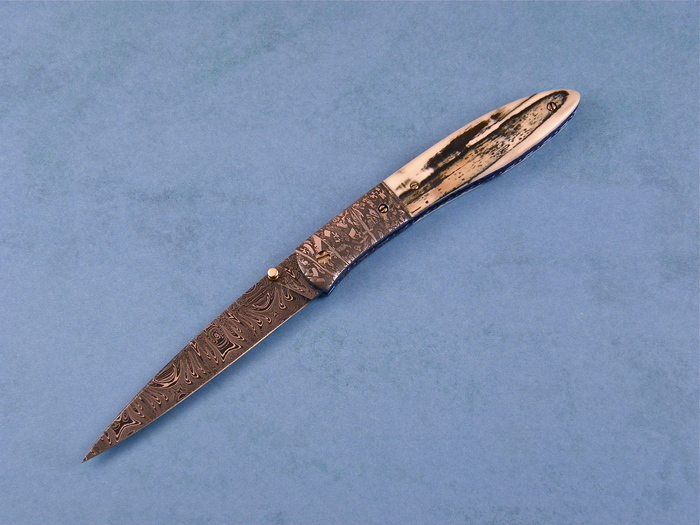 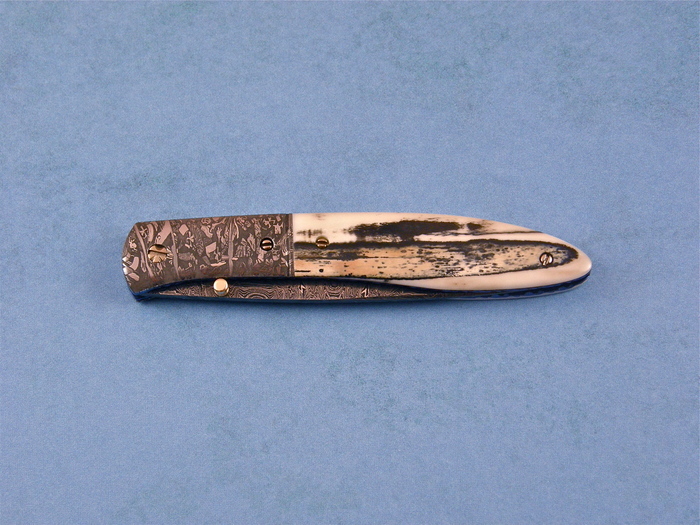 It has beautiful Walrus Ivory and is a great Gents pocket knife. Here is your chance to get a knife by a great maker.